Saves you money: admittedly this isnâ€™t the first consideration when it comes to pain management, but it is definitely a consideration. 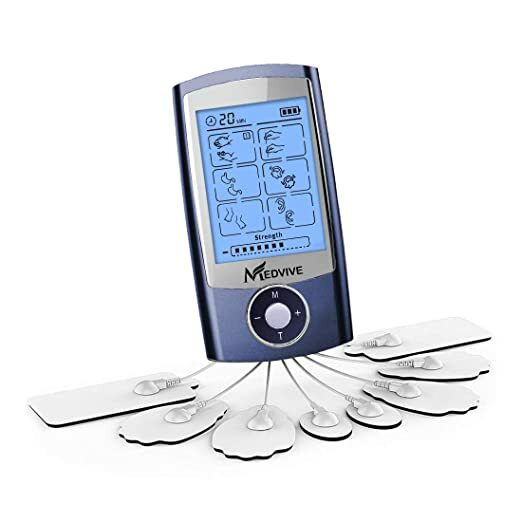 If you consider it carefully you will find that a Tens Unit is a one-time investment that will last for years, so, it is definitely cost effective compared to other methods such as prescription medications, physiotherapy, etc. Works on every part of your body: these devices can be strapped to any part of your body, and the electronic impulse can be sent to the specific nerve endings to deal with pain on that spot. This isnâ€™t something that you can get from medications or topical ointments etc. but of course you need to be careful when you are using it on any sensitive part of your body. No side effects: you might be skeptical about the no side effects part because after all, you would be zapping yourself with electronic pulses. But if you consider meds instead of a tens unit, you will see what I mean. The zaps are quite mild and not even painful. Easy to use: the device is not complicated at all. You can read the user manual once and then you are all set to go.